it is highly unlikely that anyone discussed options with you regarding how to save their cord blood. Perhaps, you are learning about it today for the first time from your own child or via their school? Children open our eyes to so many things. Take advantage of this opportunity and support your child's curiosity about the subject. will set them apart from their peers for years to come. Help your child make educated decisions about his or her own family one day. Spark their interest in science and this exciting new area of research! What is the purpose of education? To pass a test? No. Education makes us better people. Education feeds progress. Education helps us to succeed in life. Education helps us to make good choices. The NEXT GENERATION: Cord Blood program brings truly useful, tangible and current information into your child's classroom and allows your child to apply their existing knowledge of the sciences in a novel new way. Save the Cord Foundation is a 501c3 non-profit and we take great pride in providing cord blood education in balanced, noncommercial manner. 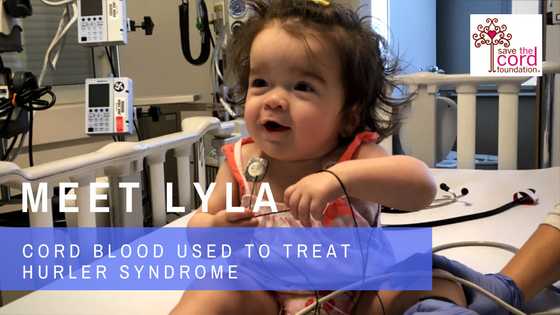 We support both private and public cord blood banking because, as your children will learn, your own cord blood may be the best treatment for certain illnesses while others require the healthy cord blood of a donor. Hence, the world needs both for current and future applications. Through the NEXT GENERATION: Cord Blood program, students will learn not only about the science behind cord blood but they will start to understand how the industry has developed and continues to evolve in both the public and private arenas. They will also gain valuable insight into potential STEM careers within this growing industry. As parents, we want the best for our children. We are putting great faith in the abilities of the Next Generation to make this world a better place. We must provide them with the educational foundation and tools to make this happen. The NEXT GENERATION: Cord Blood program provides students with the necessary foundation and tools to better understand the world of stem cells so that they can ask the right questions and make their own educated decisions. Becoming an important part of society by helping others. Cord blood is a non-controversial source of stem cells. These stem cells are already being used to treat 80+ diseases including many blood cancers, leukemia, lymphoma and sickle cell anemia. The NEXT GENERATION deserves to know. Learn about possible STEM Careers related to cord blood. 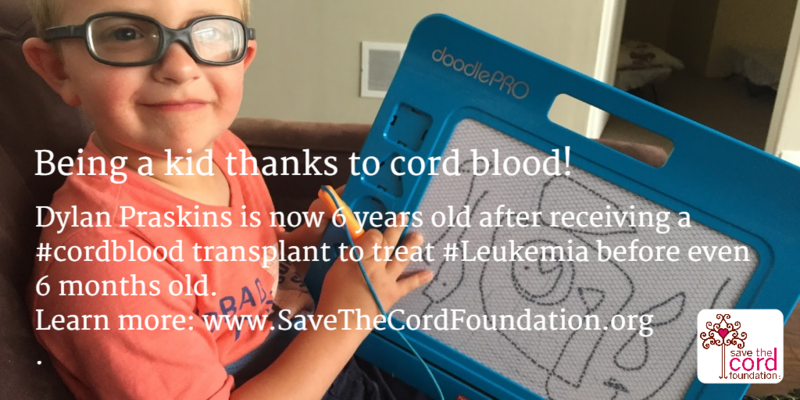 Join the cord blood movement! ​following the NEXT GENERATION: Cord Blood program (but parents and teachers will enjoy it, too!). We believe the best cord blood education is truly unbiased and non-commercial. ​Help us to keep it that way by making a donation to Save the Cord Foundation (a 501c3 non-profit). 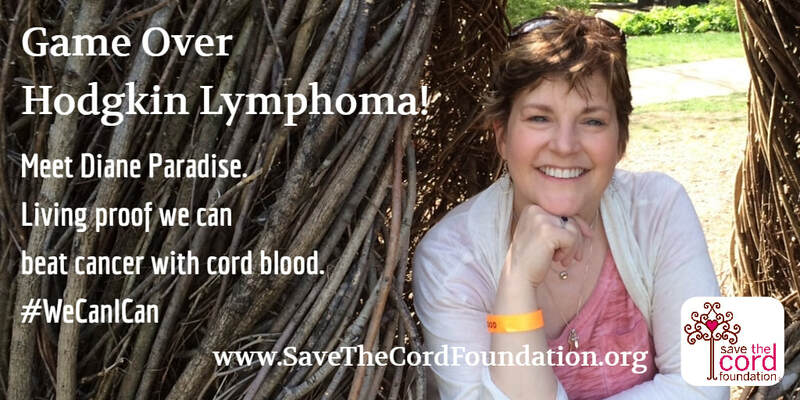 SAVE THE CORD FOUNDATION, a 501c3 non-profit organization, was established to promote awareness of the life-saving benefits of cord blood based on unbiased and factual information. The Foundation educates the Next Generation, parents, health professionals and the general public about the need to preserve this valuable medical resource while providing information on both public cord blood donation programs and family cord blood banks worldwide. © COPYRIGHT 2015-2016. ALL RIGHTS RESERVED.